Yup, it's the time of year for reflection. This time around, I'm listing the five most important things I learned during 2015. Reader engagement is key. By nature, I'm kinda-sorta an introvert, but I've had to learn to interact with people and share my stories. 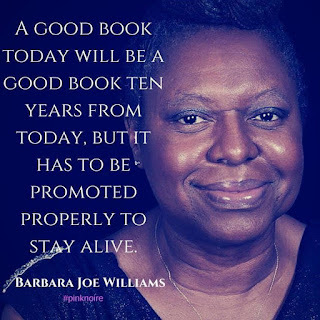 To reach any level of success, writers must find ways to connect with people who are passionate about their stories, will cheer them on and help spread the word to other people. The worst thing that can happen to a writer is to be putting out books without any kind of audience, unless you're the kind of writer who puts stuff in a drawer for posterity. Humans are creatures of habit, which makes it easy for us to stagnate. In order to grow, it's important that we try different things, not so much that we become overwhelmed, but enough that we're expanding. This year, I started a street team, wrote some sweet romances, participated in a boxed set and opened an account on Instragram and yes, most of these things expanded my readership. 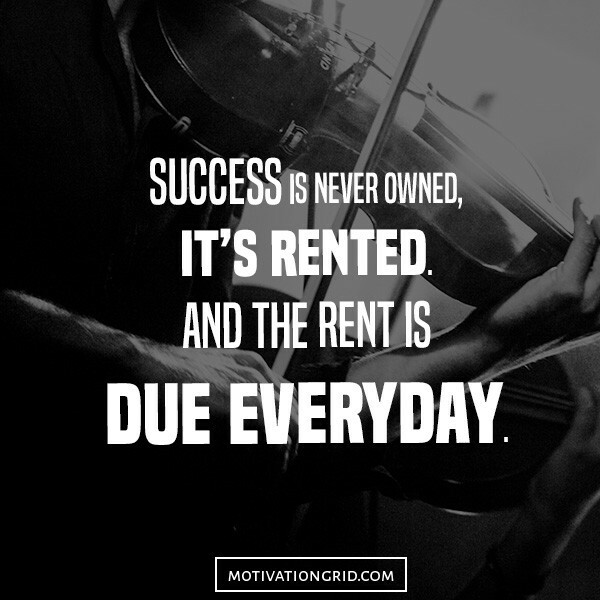 Success is relative, and a writer doesn’t have the luxury of sitting on his/her laurels and basking for any length of time. 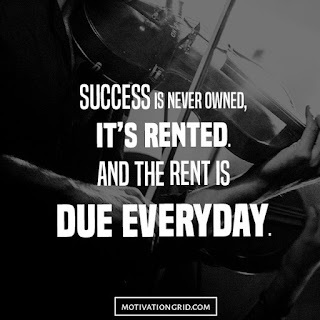 As that brilliant quote says, the rent is due on success every day. I was fortunate enough to be part of a boxed set that was a number one best seller on Amazon in three categories, which took my author ranking to 40, but of course, that didn't last, nor did that number 1 spot for more than a few days. So, of course, the writing continues. Promotion is super-important. 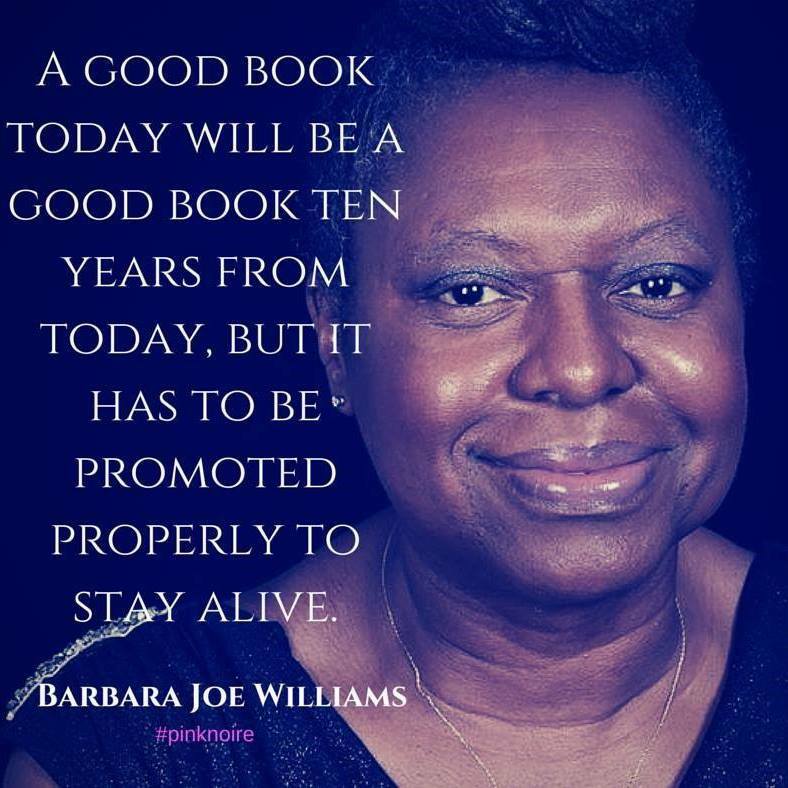 As Barbara Joe notes wisely, a good book will still be a good one years from now, but people have to know about it. LaShaunda Hoffman also espouses this view and teaches it religiously. I've found different ways to spread the word and I'm still learning different methods each day through the relationships I've formed with various people. Be grateful for everything. Being a writer has taught me how to juggle work, home life, writing time and social obligations. The first thing to suffer when time is restricted is my blog. I've lost connections, friendships and followers because I've neglected my blog and haven't been able to visit many bloggers this past year. Alongside that, my readership has grown, and I'm thankful each time someone chooses to buy one of my books. I'm even more grateful when they write a review. I've also learned to be grateful for people who take the time to read my books and return them. My vision of success has shifted since my first book was published in 2010. I've gone from traditional to self-published. It's been an eventful journey, one in which I've tried to tell entertaining and meaningful stories. I've seen the not-so-honest-or-nice side of people and I've met some awesome writers and promoters who have inspired me to pay-it-forward to others on this journey. What are the critical things you've learned this year? What are you most grateful for on your journey? Feel free to hit the share buttons. Thanks! That's exactly what happened to me. Time restrictions took over and my blog suffered. I'm hoping to change that in 2016. Happy New Year, Joy. The best to you in 2016 and beyond. Wishing you the best of everything in 2016, Joylene! I'm an introvert too, so marketing and putting myself out there does not come naturally.